WELLESLEY, MA – February 24, 2015 – Starting in March 2015, LINX of Wellesley, MA will bring back “Mini LINX,” a preschool preparation program designed for children age 3 – 5 years. Be sure to get all of the latest happenings on our Facebook and to follow us on Twitter at @linxusa. 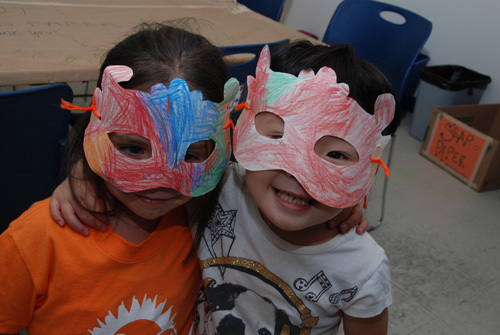 *LINX offers Vacation Programs including 1/2 day camps, special events and sports clinics.